Next lecture within the framework of “MIES ARCH TALKS”. Cino Zucchi, Principle of Cino Zucchi Architetti and Chair of the Jury of the EU Prize for Contemporary Architecture – Mies van der Rohe Award 2015. Save the date and don’t miss! 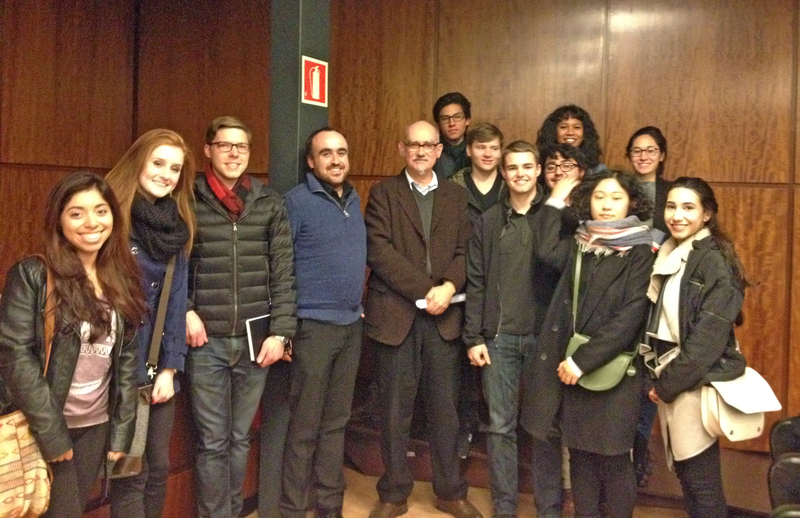 Our Spring15 students with Mr Peter Wilson, Bolles + Wilson after his wonderful lecture last night at the COAC. 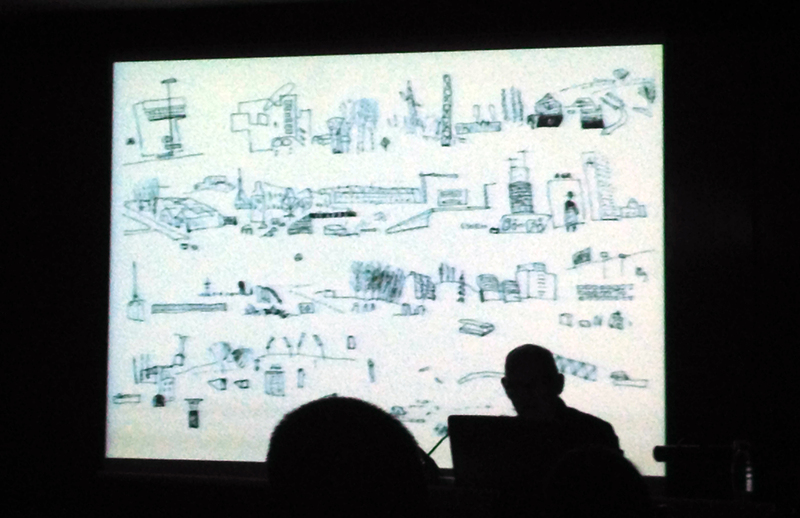 Peter Willson, jury member of EU Prize for Contemporary Architecture – Mies van der Rohe, delivered a lecture about Urban Renovation in Europe within the framework of “MIES ARCH TALKS”. 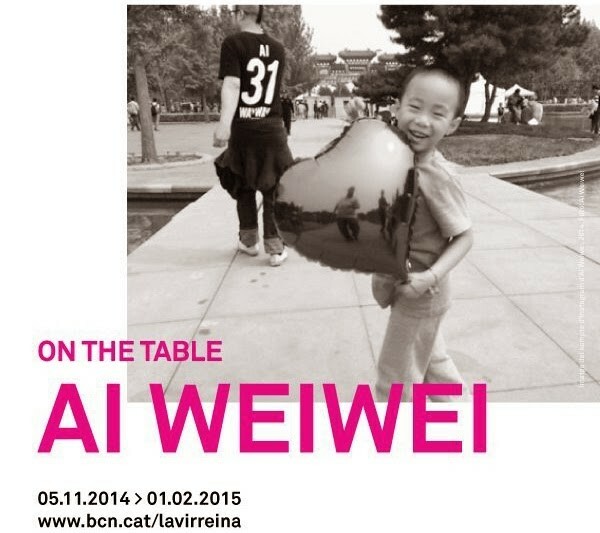 The exhibit presents the scope of Ai Weiwei’s artistic career, from his beginnings in 1980s New York to his present day status as the best known and most influential Chinese artist. Ai Weiwei makes use of a number of artistic practices, including photography and documentary film, sculpture, design and architecture. 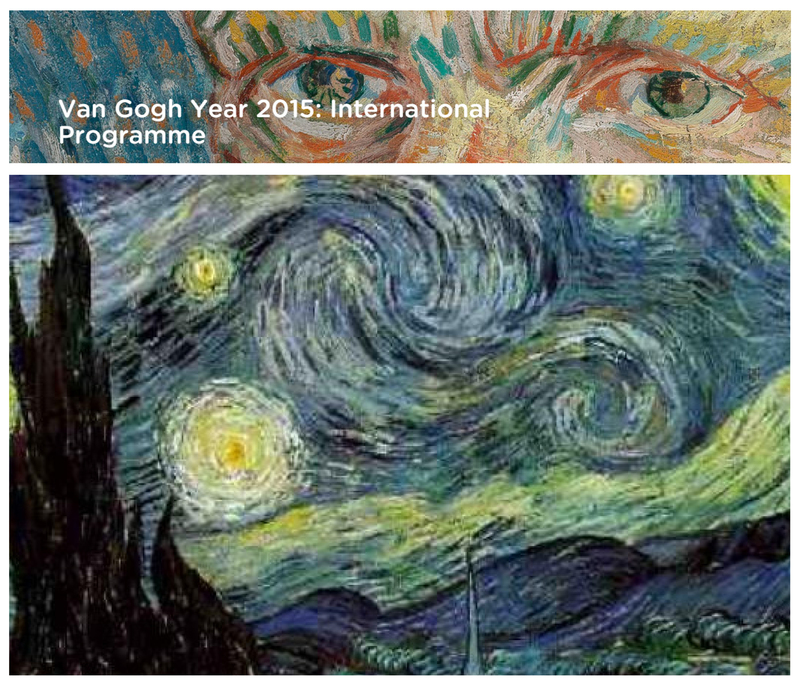 On 29 July 2015 it will be exactly 125 years since Vincent van Gogh (1853-1890) died to honor the artist, The Van Gogh Year 2015 Programme is being celebrated in 4 countries in Europe consisting of exhibitions and cultural events. Different work will be featured in each of the 4 museums. In theory class we covered the Roman city of Barcino and what is still visible today of the old Roman city which includes the two aqueducts, necropolis, city walls, four doors, gate towers and the three columns of the Temple of Augustus. Barcino was a wealthy city linked to the trading of wine, ham, olive oil and oysters due to its close proximity to the port. The tour of Castell Montjuic and its strategic position over the geography of Barcelona was evident as we toured the grounds and viewed the expansive landscape of Barcelona nestled between mountains and the sea. We visited many sites this day, but the most memorable was Mies Van der Rohe’s Barcelona Pavillion, whose revolutionary ideas inspired sleek, innovative designs of the modern movement. Site Visit to La Escocesa Art Factory and existing protected industrial heritage site. As a recap we learned the history of the site as well as the current use by artists. The visit was significant for understanding the history and culture for our intervention to the site and really experiencing the feelings and emotions that the site gives us. To broaden their experience out of the classroom, spring 2015 students are divided throughout semester to report important Architecture / Design / Arts / Cultural activities news and suggestions for everyone else. We’ll be posting on our blog selection of the news each week. Not to be missed next week! Conference by architect Peter Wilson (Bolles + Wilson) to discuss urban renovation in Europe as a part of Tribuna COAC series. Temporary exhibition revealing the least known side of the Basque artist Eduardo Chillida to the public. 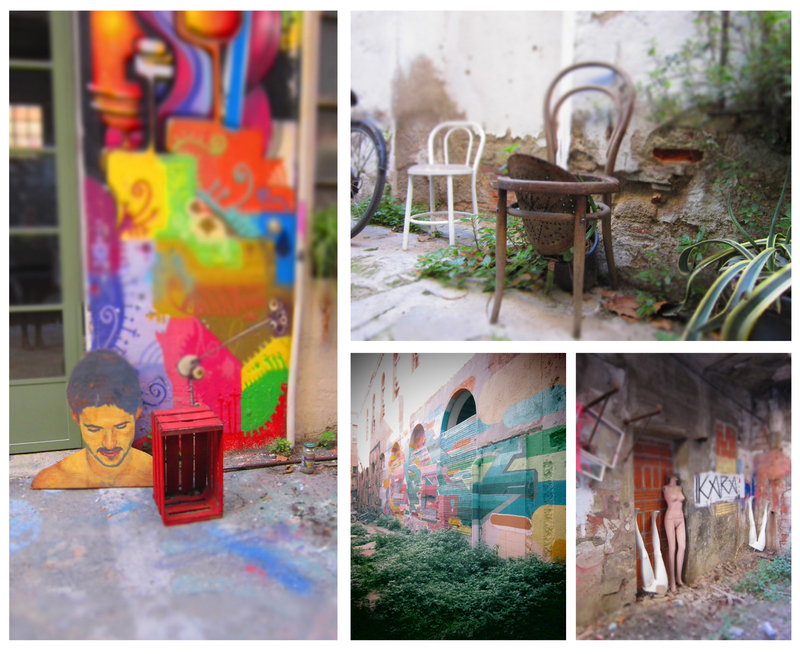 Spring 2015 Design Studio Barcelona –City in Trasformation. Our Barcelona Tigers and Aggies at the site visit and welcomed by artists in residence of La Escocesa Creation Factory.